Red Dingo Vivid collars are made from hard-wearing waterproof PVC coated webbing which will not retain dirt or hold odor and are guaranteed to survive all weather conditions. 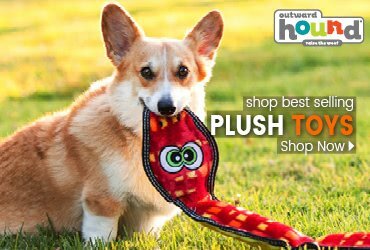 Great for dogs who love the water and smelly adventures! 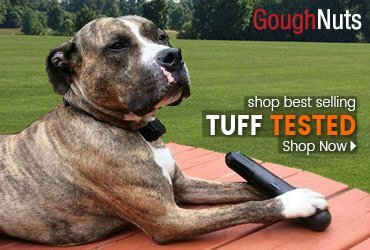 These colorful collars are designed to be super tough yet extra comfortable for man's best friend and are available in multiple color choices. 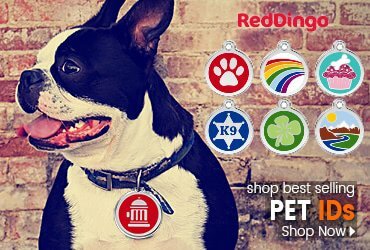 The collars are adjustable and the quality chrome plated hardware will not rust or discolor the dog's fur. Red Dingo Vivid collars are made from hard-wearing waterproof PVC coated webbing which will not retain dirt or hold odor and are guaranteed to survive all weather conditions. 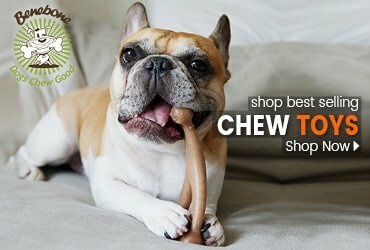 Great for dogs who love the water and smelly adventures! 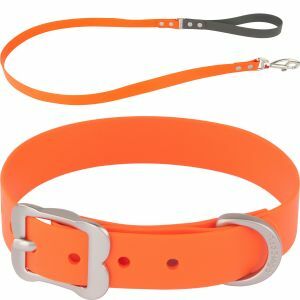 These colorful collars are designed to be super tough yet extra comfortable for man's best friend and are available in multiple color choices. 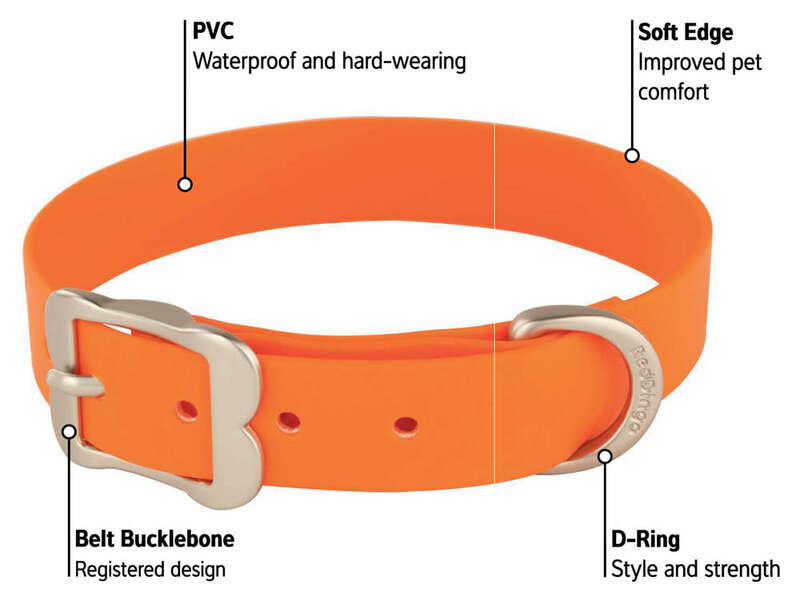 The collars are adjustable and the quality chrome plated hardware will not rust or discolor the dog's fur.